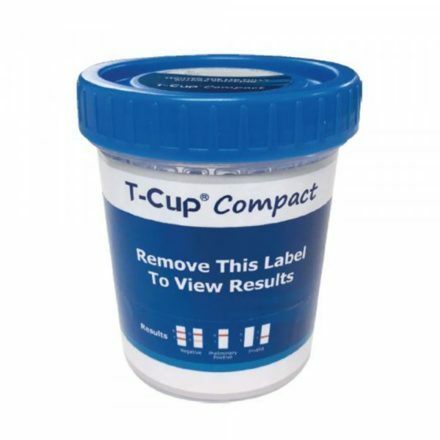 The Five Panel Compact T-Cup Drug Test is everything you need. 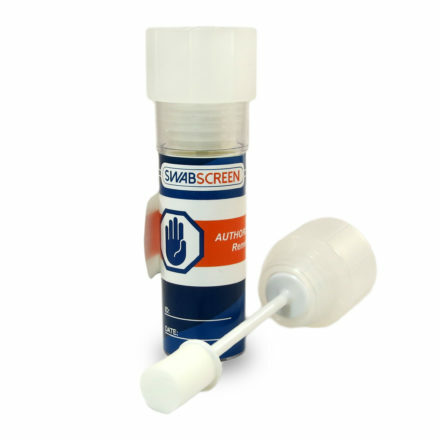 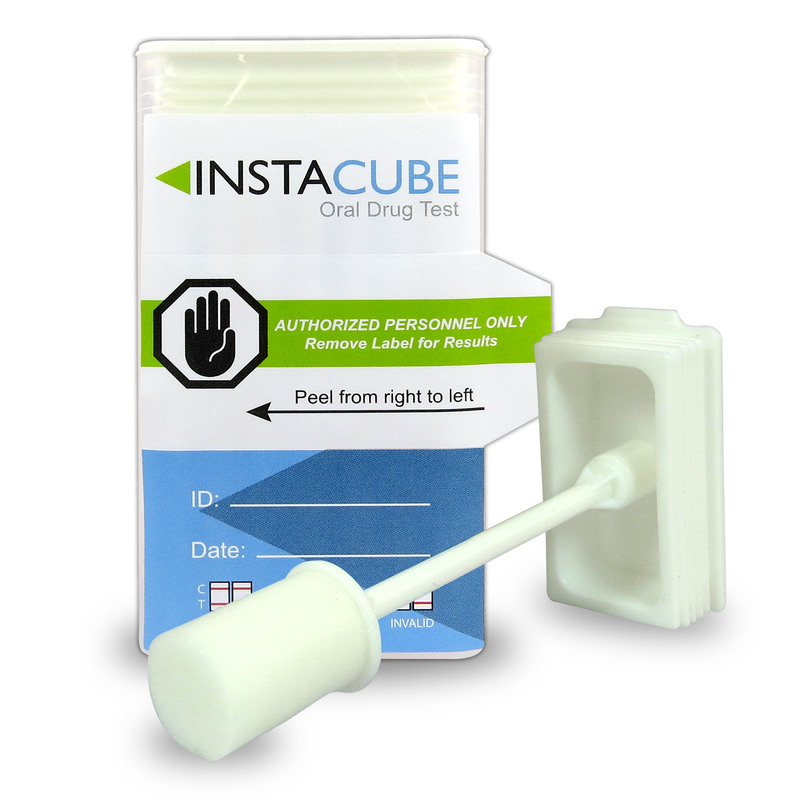 Showcasing the “No Step” testing, this urine test cup provides a larger mouth for no messy collection. 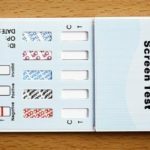 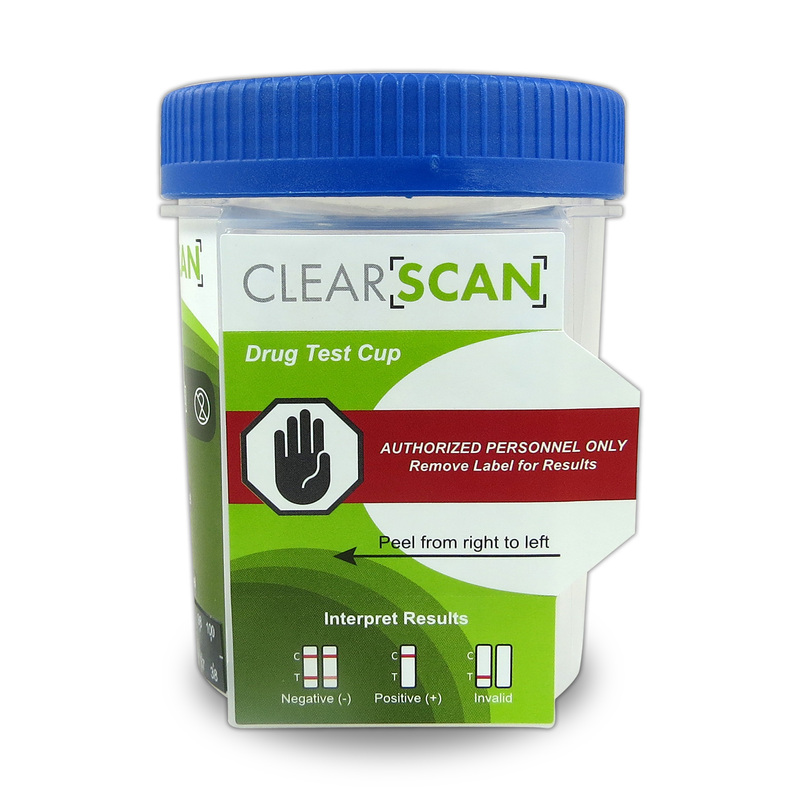 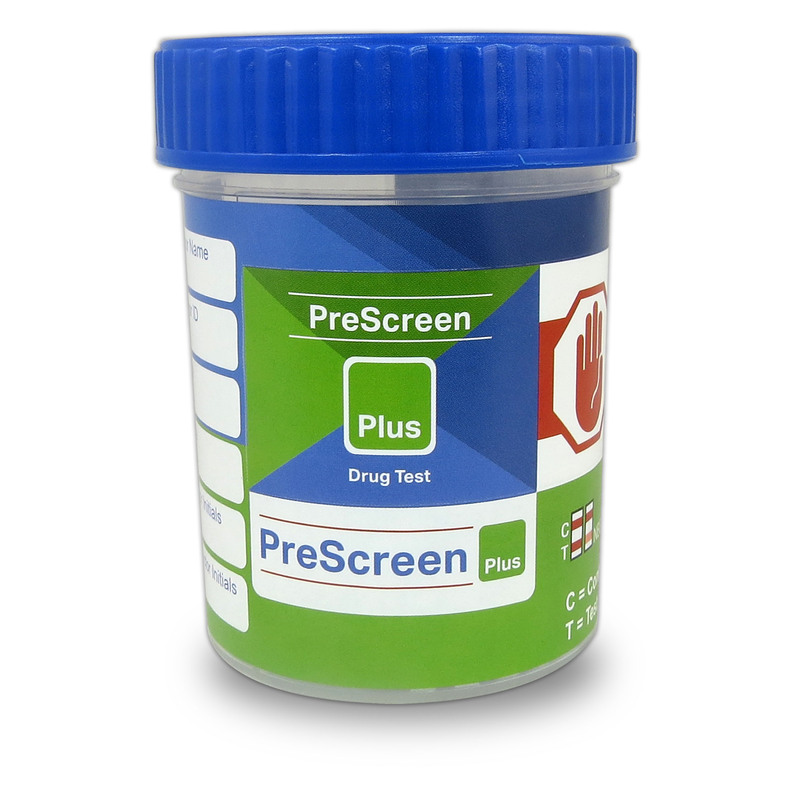 Up to 5 different illicit drugs can be detected in one testing with the FDA Approved all-in-one test cup. 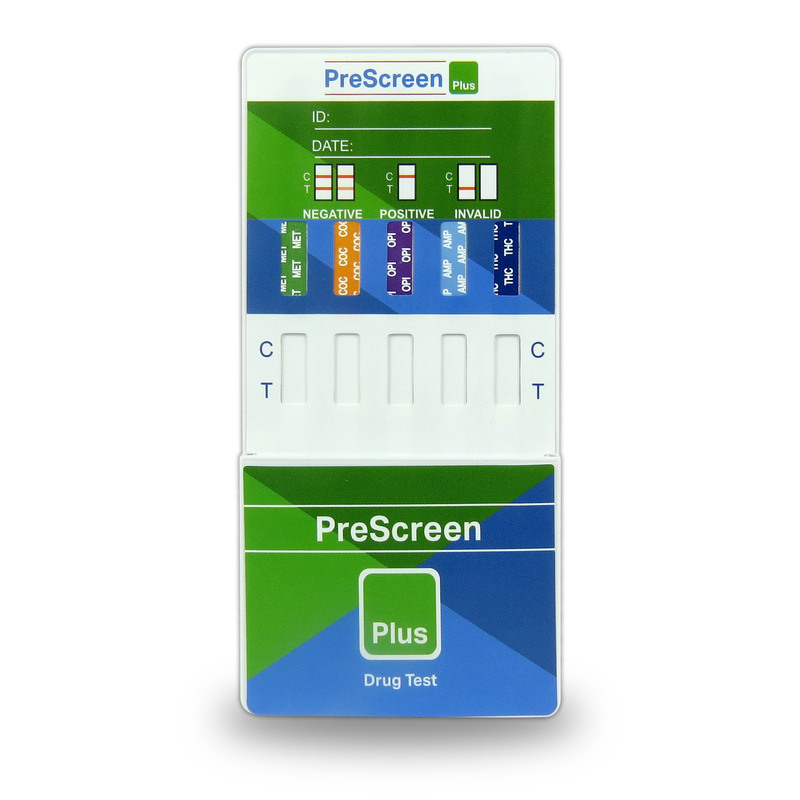 No additional steps mean the test results are immediately ready to be transported to any lab and the results have a 99% accuracy rate. The test cups include their own built-in temperature strip and a compact design that reduces your overall shipping costs.